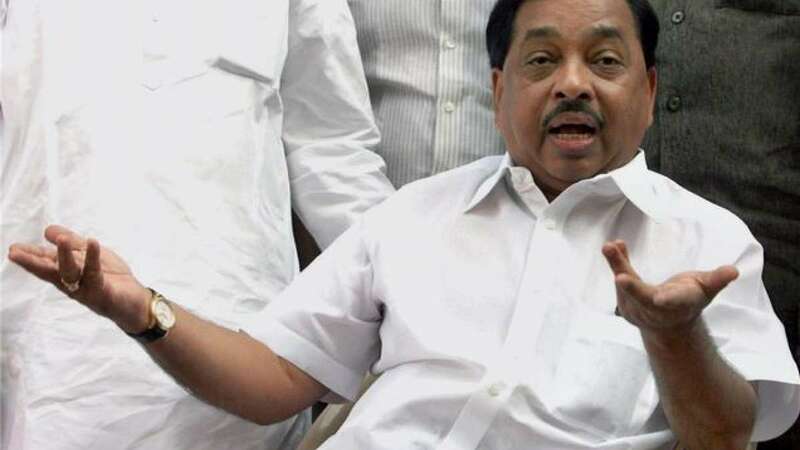 Mumbai : Hours after ex Maha CM Ashok Chavan was selected as Congress chief his rival Narayan Rane expressed unhappiness over the move. He alleged that party did not consult with anyone before finalizing Mr Chavan’s name. He also warned to raise his voice against the move. No reactions have been reported from Ashok Chavan so far. A similar incident was also reported when Chavan was elected as the state’s chief minister.